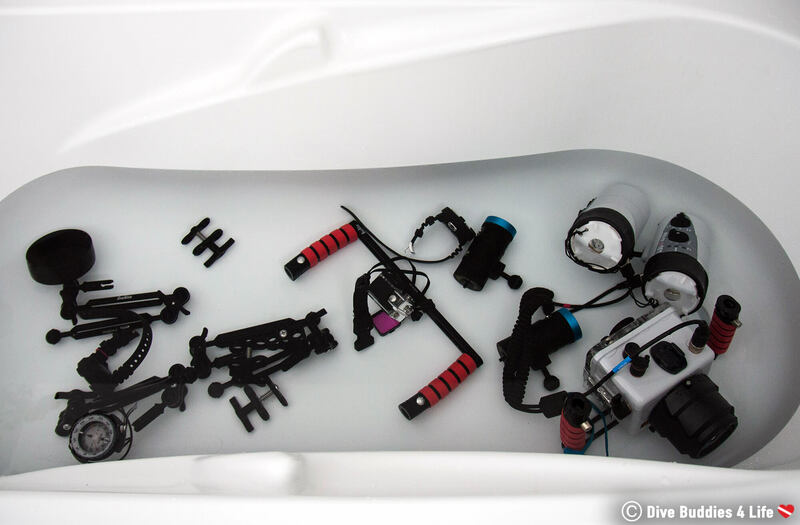 Do I Really Need to Rinse My Scuba Equipment after a Dive? 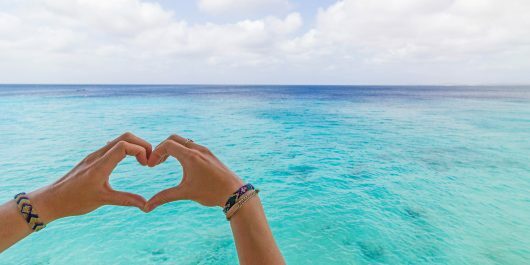 The dive is over, the boat is heading to shore, it was a terrific day on the water, and now there is one last thing to do before calling it quits… the dreaded dive gear cleanup. Sound familiar?! 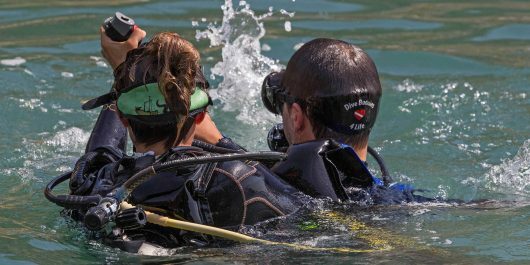 Everybody loves the idea of scuba diving, but the aspect of post dive cleanup is a much different story. 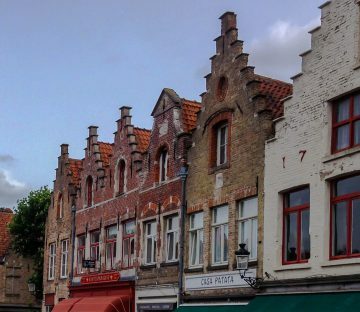 It’s long, it’s tedious and it almost impossible to do it without getting wet – yet again. 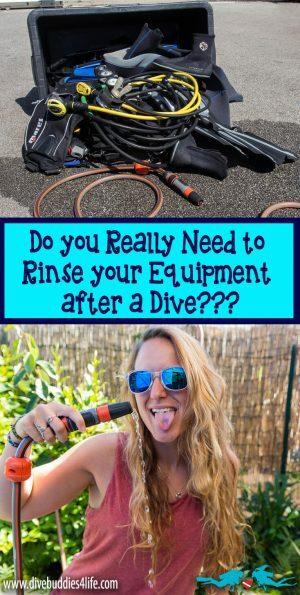 Why is it Important to Rinse Dive Gear? This may be an obvious statement, but you’d be surprised at how many people forget that saltwater is corrosive to most metals. Ever see an old metal wreck underwater? You’ll notice over time the metal has deteriorated and gone from gray/silver to a coppery/orange? That is corrosion happening to the metal after being exposed to saltwater. 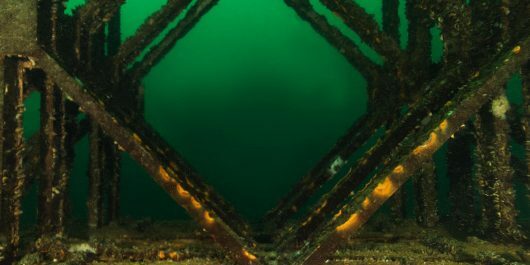 Corrosion or rusting, are two chemical processes that can occur in diving equipment that is inadequately rinsed and maintained. 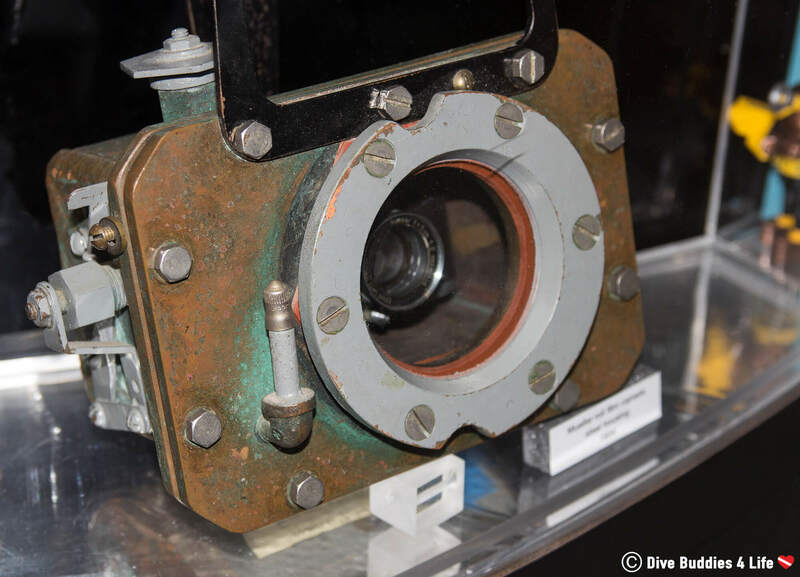 Divers need to be aware of this because corrosion and rust can lead to weakening and/or disintegration of dive gear. If corrosion isn’t enough to convince you to rinse your gear then perhaps salt crystals are. 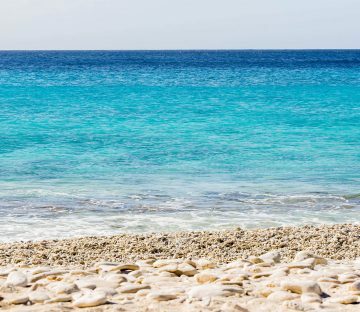 When saltwater dries, it leaves behind salt crystals. When these crystals form as salt water evaporates, they can expand and can break the seal between o-rings and other watertight surfaces. 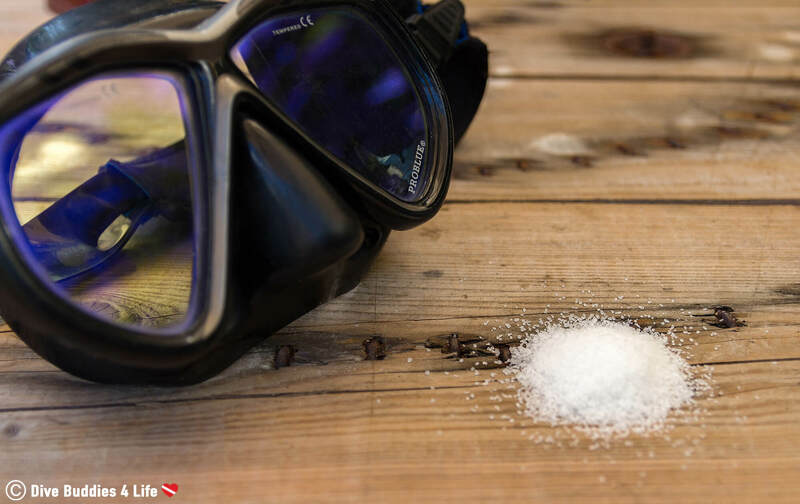 Not rinsing the salt from your gear and letting it dry can leave you at risk for unsuspected equipment malfunctions. Can you say leaks and free flows?! Not only that but saltwater leaves unrinsed equipment brittle and more susceptible to cracks, rips, and tears. 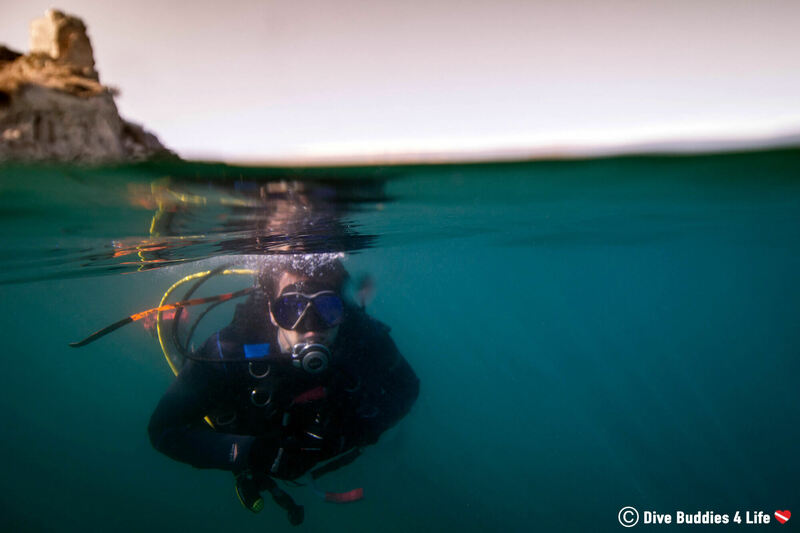 While rinsing dive gear immediately after diving in freshwater is not as critical after diving in saltwater, it’s still important to do in order to remove any dirt or debris that may have gotten into those hard to reach areas. 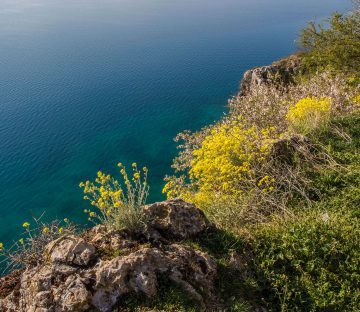 A post-dive rinse will also help to eliminate and prevent other contaminants like microorganisms and algae from settling on your equipment. Let’s be honest, we all paid way too much on our dive equipment to let rust and premature wear and tear happen. 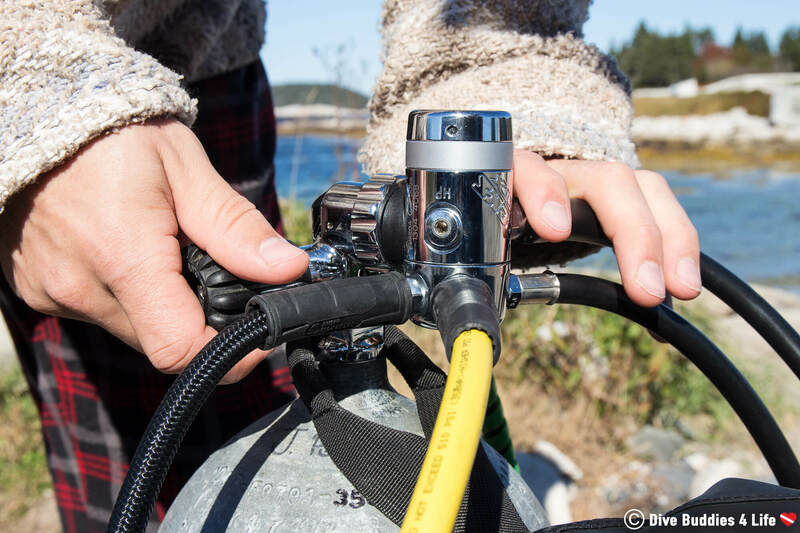 Whether its a quick dunk in the rinse tank or a heavy spray down with the garden hose, rinsing dive gear may not be everyone’s cup of tea but it is something that is should be done, especially when diving in salt water, to maintain proper functioning equipment. Exposure suits come in a variety of shapes, sizes, and materials. They include the suit itself, hood, gloves, and booties. 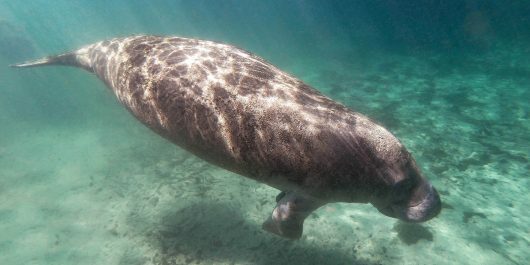 For the most part an excellent inner and outer rinse in freshwater does the trick (yes it even needs to be done with drysuits once and awhile). A few times a year it is also essential to clean your exposure suit with a disinfectant and soap to get rid of odors. The majority of dive centers and dive shops should have soap specific for cleaning dive suits. Make sure the cleaning products you use are designed for the material you are cleaning and after applying the soap, rinse the gear off thoroughly with more water. A quick rinse of your mask and fins after diving will do the trick. Generally, avoid placing your mask in a “mask bucket.” Mask buckets are “communal mucous banks” and are a common way for Conjunctivitis (pink-eye) and other nasty things to be transmitted. Instead, give your mask a rinse with a hose or in a sink. 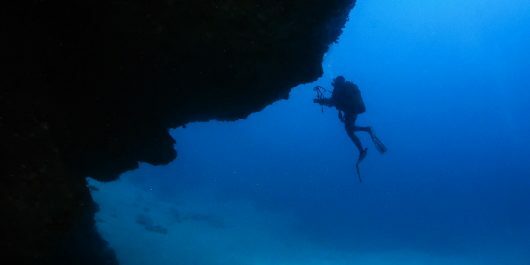 Your dive computer, with all its buttons, should be soaked a little longer to ensure all the nooks and crannies are free and clear of salt and dirt. Rinsing your BCD can be a little tricky because you need to make sure you take care of both the inside and the outside. Start with the outside and rinse as thoroughly as possible making sure to clean the valves and buttons. 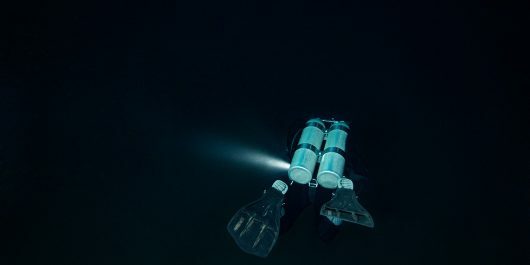 Invert and drain your BCD bladder, which may have accumulated water via the low-pressure inflator or dump valves and then fill the BCD with fresh water about ¼ of the way. Fill the rest of the vest with air and shake the jacket well to circulate the water. Using the dump valves drain the bladder and repeat the whole process once or twice more. Your regulator is probably the most critical piece of scuba equipment to rinse and rinse properly after all when we are breathing underwater our regulators are our life support system. We all know about dust caps and how they should be placed onto the first stage before rinsing? But what is not as well known and forgotten, is that a dust cap is not always a water-tight seal. Most regulator manufacturer even recommends that the first stages not be submerged underwater without being pressurized (i.e., connected to a tank). Even the more recent regulators equipped with Automatic Closure Devices (ACD) are not necessarily 100% watertight. Never rinse the first sage without the dust cap in place and try to keep the unpressurized first stage out of the water (wipe and wash down with a cloth instead). If you do by mistake dunk your regulator in a tank without the dust cap, take the regulator to a qualified service tech as soon as possible, for full disassembly, cleaning, and servicing. Not getting the proper cleaning and lubrication after moisture intrusion, could lead to internal corrosion and regulator malfunction. 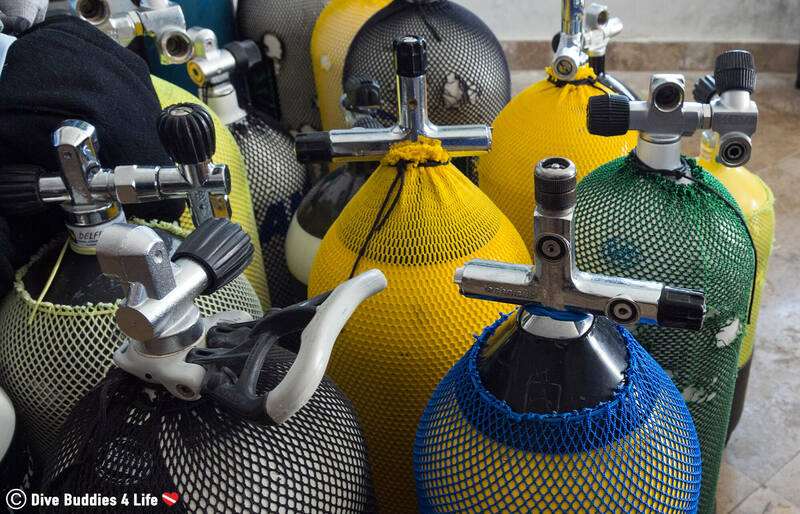 When cleaning all your dive gear it’s easy to forget about cleaning your scuba tanks, but it too needs to be rinsed using freshwater. 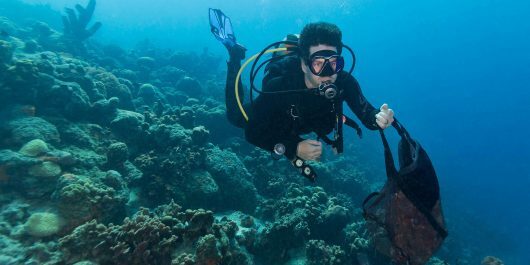 Generally speaking, cleaning a scuba tank is easiest with your regulator attached and pressurized so you can rinse it exceedingly well without needing to worry about getting moisture in the valve. But tank cleaning can also be done once the regulator is removed, it just needs to be done a little more carefully. Rinse the outside making sure to clean the tank knob extensively to get rid of sand and grit that eventually can make it hard to turn the air on and off. After two years of owning my own underwater camera, I will admit, the art of rinsing and cleaning an underwater camera should be an entire blog post on its own. As a general rule for camera equipment without getting into too much detail, DO NOT put camera gear in the general rinse bins! Mask defogger, strange lubricants and lots of other nasty stuff get put into those general use rinse bins and can damage the o-rings and seals on your expensive equipment. Even when the container is said to be exclusively for watches and camera’s, there is always that one diver that has/will rinse, drop or clean their mask in it. 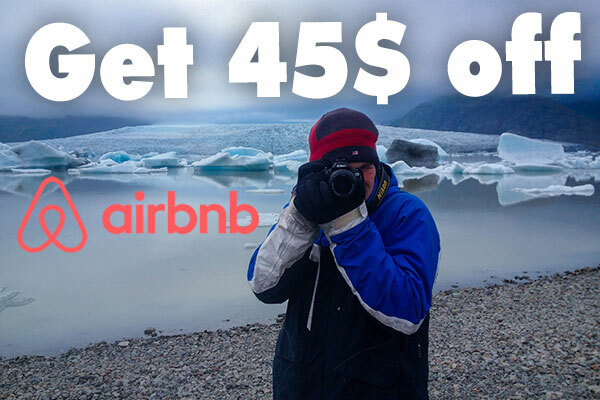 Play it safe and rinse your camera via a hose or better yet bring a small Tupperware container exclusively for your own use. 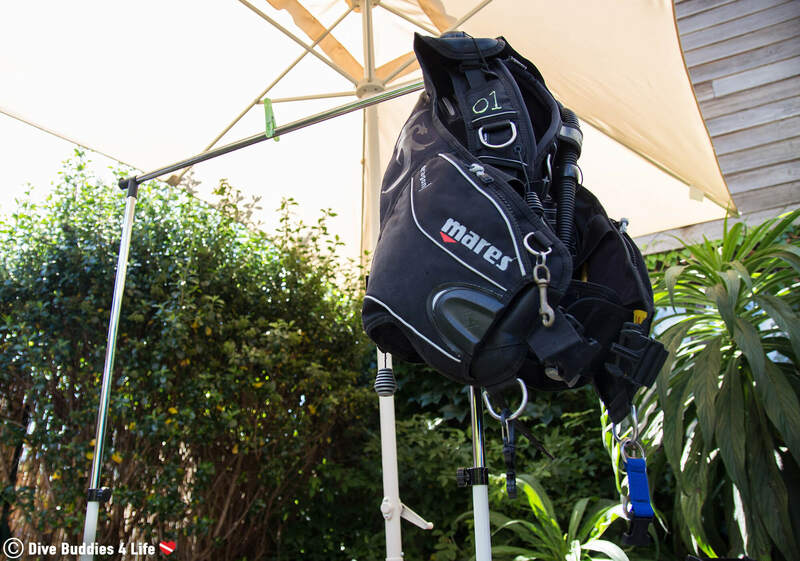 After rinsing and cleaning your scuba equipment, next comes the drying stage and with that in mind remember sunshine and UV rays are your dive gears worst enemy! Believe it or not, sunlight will cause materials like rubber and neoprene to crack, fade and degrade over time. Dry your stuff in a shaded area. It may take longer, but your gear will also last longer. Warm (not hot) is always better than cold (it helps disintegrate the salt in those hard to reach areas), but anything fresh and clean will do just fine. 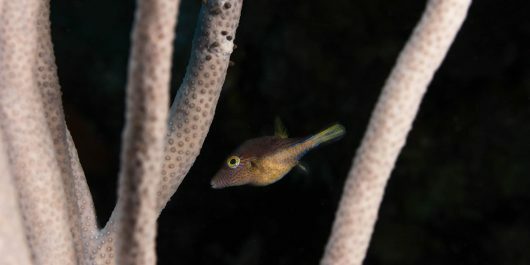 After your dive stick your mask in the foothold of your dive fins to keep it off the deck and prevent the glass from scratching. 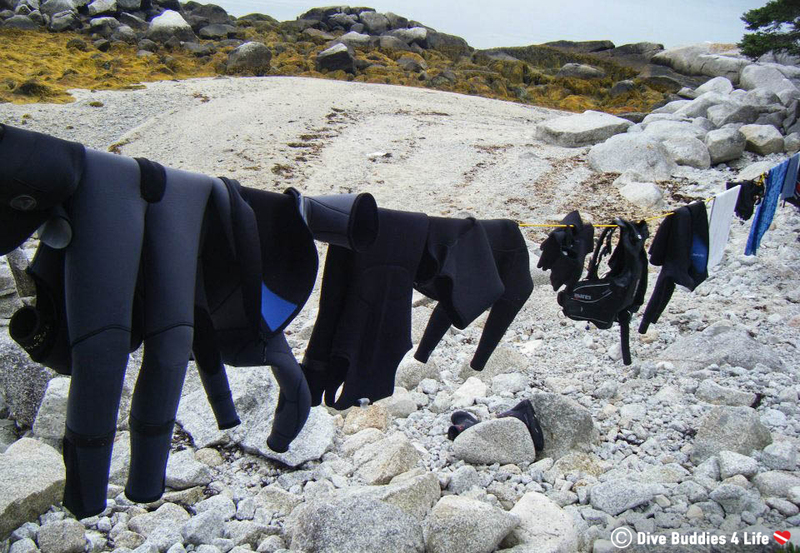 If you are diving in a drysuit and can keep it on and hop into the rinse bin, it makes life easy and enables you to clean your drysuit completely. How you store your scuba gear will also affect its longevity. For tips and tricks on how to store your gear read this post. 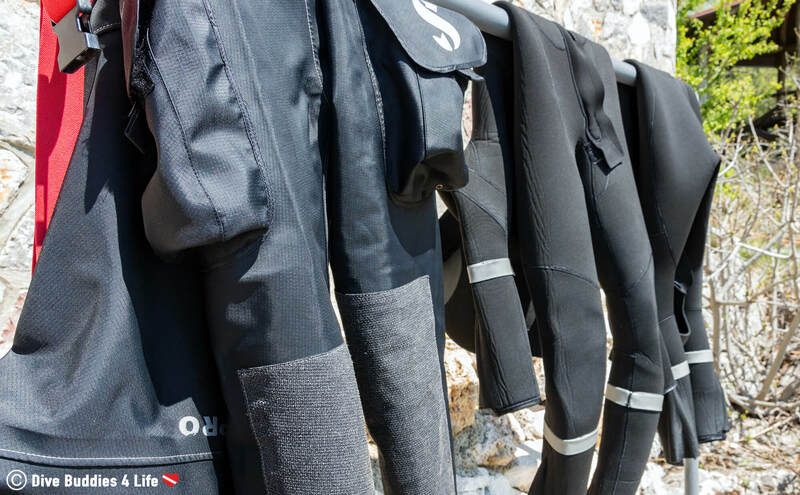 Your gear is expensive, and you want it to last you for many dive season to come. 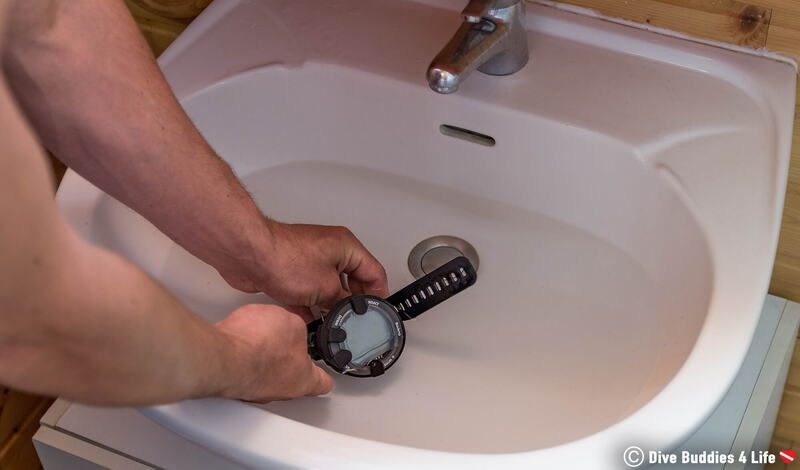 That’s why rinsing your scuba diving gear after each use in clean, fresh water is a simple yet essential maintenance routine that all divers should get in the habit of doing. 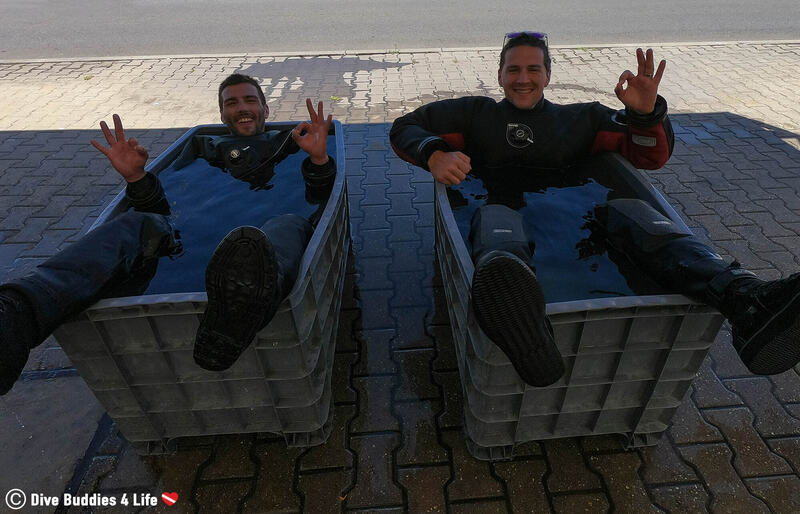 By taking good care of your scuba equipment and rinsing it after every dive, you are giving it the best chance to look after you. 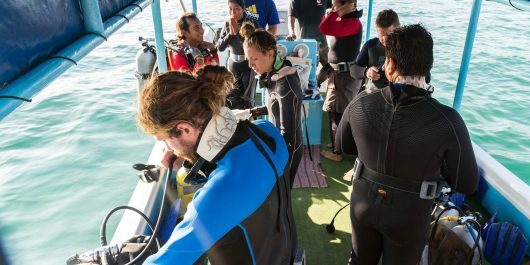 How do you maintain your own scuba gear after a dive? What is your favorite dive cleaning regime?